It is our firm belief that acupuncture treatments should be affordable and accessible to everyone regardless of one’s financial standing, therefore for those who do not have insurance or are in financial hardship, we offer community acupuncture every Tuesday from 11AM to 5PM. 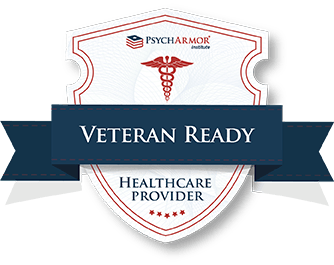 Initial Treatment (65 min) – $135 and up depending on the type of treatment. 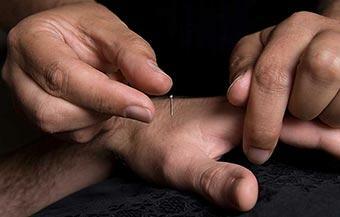 Follow Up Acupuncture (45 min) – $85 and up depending on the type of treatment. To learn more about community acupuncture, please visit community acupuncture page. Allegiance (Cigna), Pacificsource, Montana Health Co-op, Multiplan, Interwest, Optum Health (United Healthcare), VA and First Choice Health. 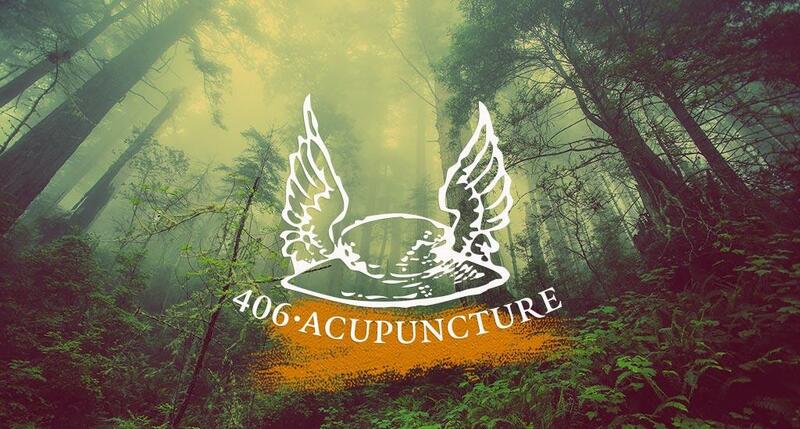 If your insurance plan covers out-of-network acupuncture and we are not a participating provider, we would be happy to file and submit claims on your behalf for you to be reimbursed at a later date after you have paid for your session. Note: Medicare and Medicaid do not cover acupuncture in Montana. Payment is due at the time of service. We accept cash, checks (repeat patients), credit cards or insurance (when applicable). Please allow us a 24 hour cancellation/reschedule notice. This gives us time to schedule other patients who may be waiting for an appointment. We charge a $50.00 fee for appointment cancellation/reschedule with less than 24 hours notice. This fee cannot be billed to insurance and is fully patient’s responsibility. If you need to cancel or reschedule, please notify us at least 24 hours in advance to avoid being charged. Patients who do not show up for their appointment without a notice to cancel, will be charged a $50 fee. After one No Show, we will have to ask you to prepay for the service when scheduling the next appointment. We understand there may be times when an unforeseen emergency occurs and you may not be able to keep your scheduled appointment. Please let us know when this happens and we may be able to waive the No Show fee. For questions or to schedule a consultation please call or fill out the form below and we will get back to you shortly.